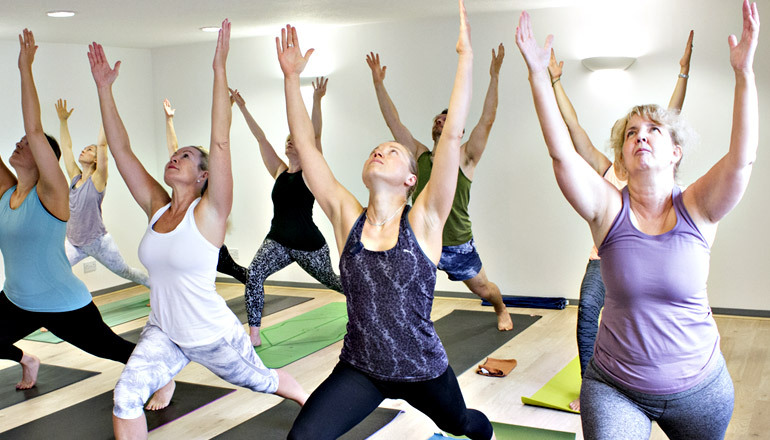 Whether you’re new to yoga, or already have some experience, our serene Aberdeen yoga studio has something to offer you. Read about the different yoga styles we offer and book a class on our Classes page. Sign up for our Beginners Courses, Mum & Baby Courses and one-off events in our Workshops section. And find out more about us and our teachers on the About page. If you have any questions, check our FAQs page or contact us – we’d love to hear from you. 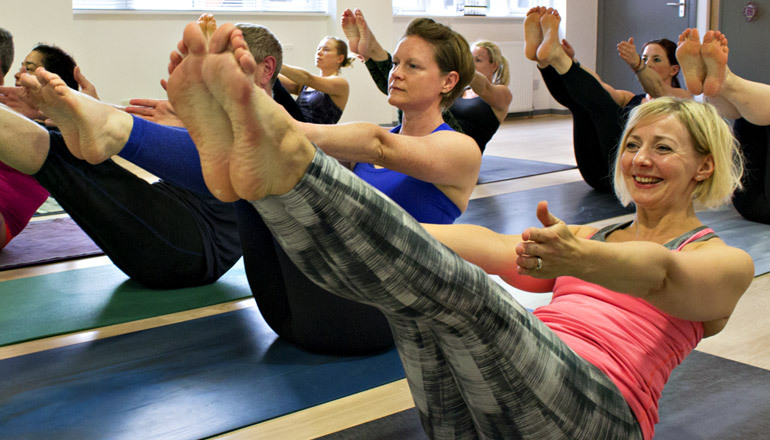 If you’re new to yoga, the best way to get started is by joining one of our beginners courses. These are 6-week blocks that will introduce you to the basics of yoga - perfect for those brand new to the practice, or perhaps returning after a long break. 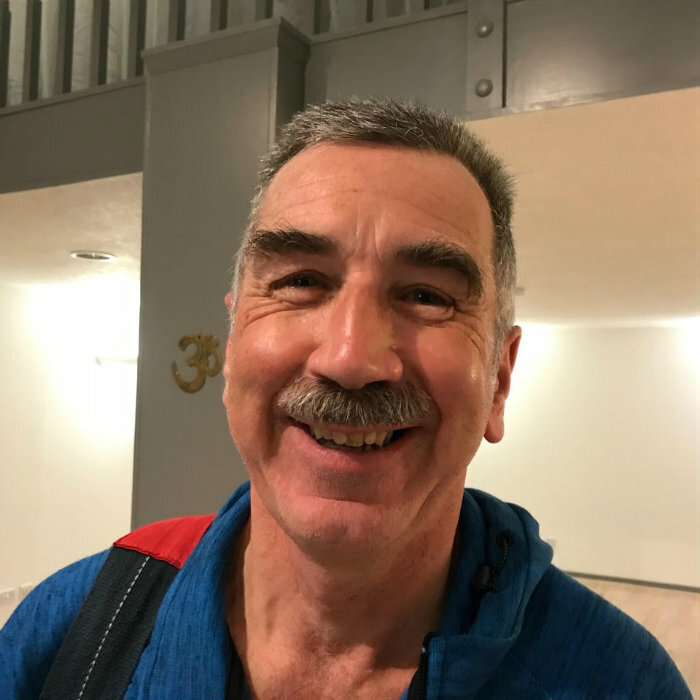 If you’re an existing yoga practitioner or already have some experience of the practice, take a look at our classes page to find the right yoga style for you. All our classes are suitable for all levels, and everyone is welcome.